HARTING industrial connectors are suited for the hardest requirements in industrialenvironments. They are used in all applications requiring a safe and removableelectrical connection. 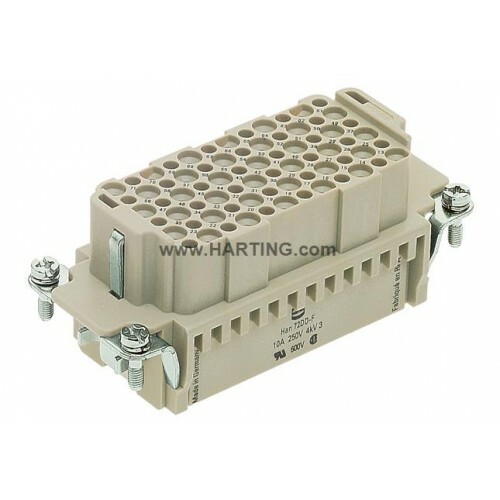 The field of application for HARTING connectors is inprotected electrical areas.